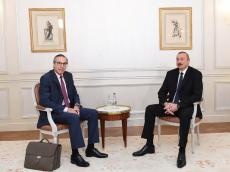 Azerbaijani President Ilham Aliyev has met with Marc Adler, the Executive Vice President for Asia - Oceania - Middle-East of Bouygues Travaux Publics company, in Paris July 20. 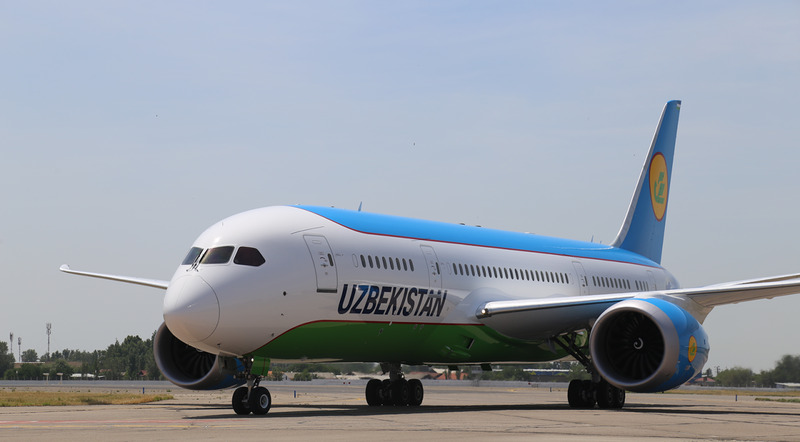 The executive vice president of one of the largest French companies operating in Azerbaijan, Bouygues Travaux Publics, noted that the company, represented by him, is interested in working in Azerbaijan in the fields of transport, construction, and in particular the metro construction. President Ilham Aliyev highly appreciated this interest and expressed confidence in the further continuation of cooperation.